In other election news, the chairman of the Union of Right-Wing Parties, Rabbi Rafi Peretz, met with the heads of the haredi parties, Shas and United Torah Judaism, to discuss the possibility of cooperating together in coalition negotiations. Rabbi Peretz, in coordination with MK Betzalel Smotrich, suggested to the heads of the parties – Yaakov Litzman, Moshe Gafni and Aryeh Deri – to insist on coalition negotiations on matters that are important to both the haredi and national-religious public. The right-wing coalition believes that Prime Minister Binyamin Netanyahu will have to comply with the demands presented by UTJ, Shas and the Union of Right-Wing Parties, such as canceling the Western Wall agreement and preventing public work on Shabbat. Litzman, Gafni and Deri are examining Rabbi Peretz’s proposal. It should be noted that the coalition negotiations for forming the government will begin next week after President Reuven Rivlin meets with representatives of the factions and is expected to task Netanyahu with forming the government. 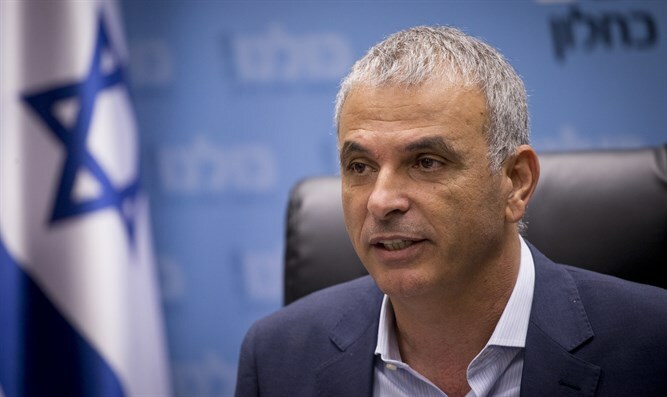 The Central Elections Committee chairman, Judge Hanan Meltzer, promised on Thursday evening that the results of the elections for the 21st Knesset will be published by Thursday night at midnight.